The young must grow, but this one has grown early into star. 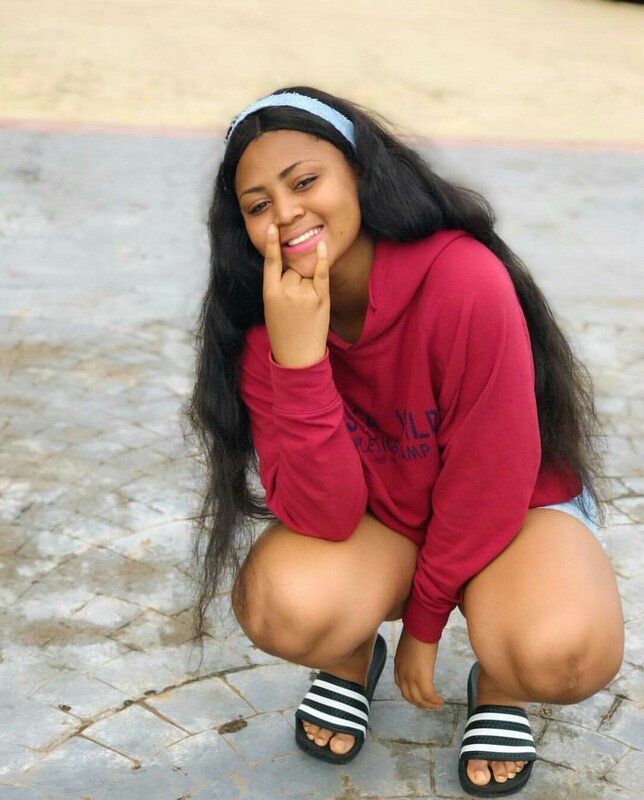 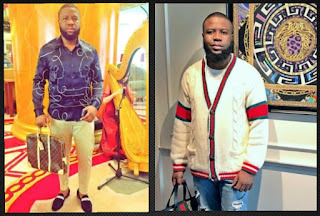 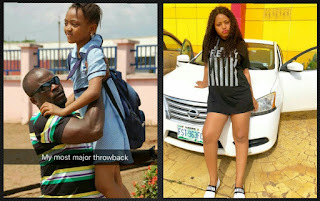 Popular teenage actress, Regina Daniels took to Instagram to share her throwback photo with the famous actor, film maker, Tv personality and philanthropist, Emma Ehumadu. 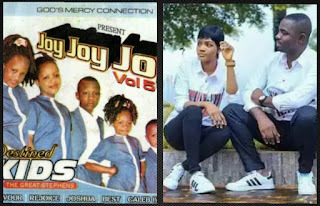 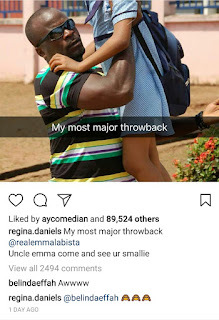 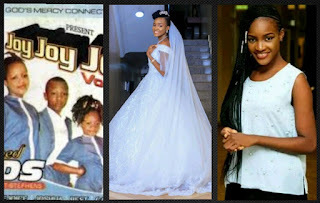 The throwback photo which captured Emma Ehumadu carrying 18-year-old Regina Daniels up in the air while she was fully dressed in her school uniform with matching schoolbag, has set her passionate fans and followers on a laughing spree as they wonder how far time can fly, considering the fact that Emma Ehumadu cannot attempt to carry the cute and teenage actress like that anymore. 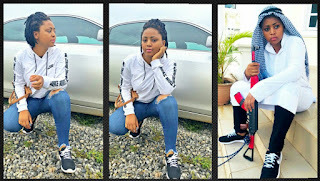 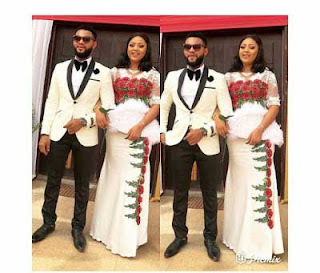 The excited young lady also tagged the “uncle”, asking him to come and see his smallie.